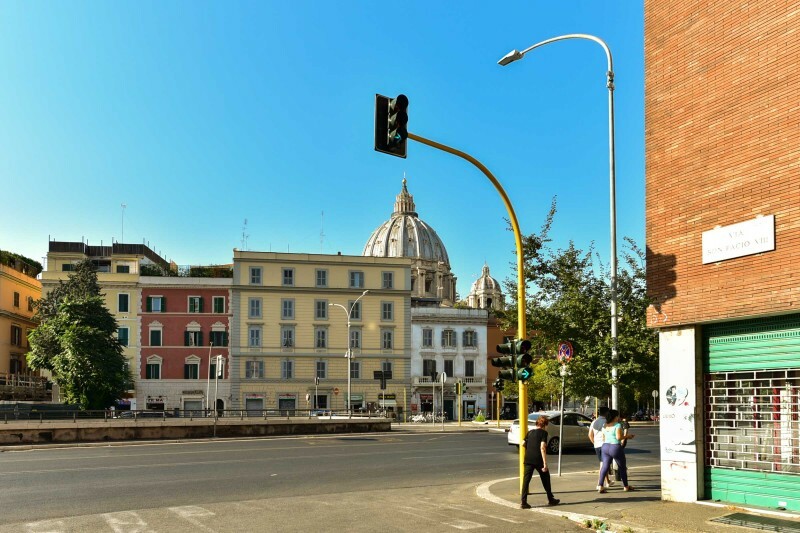 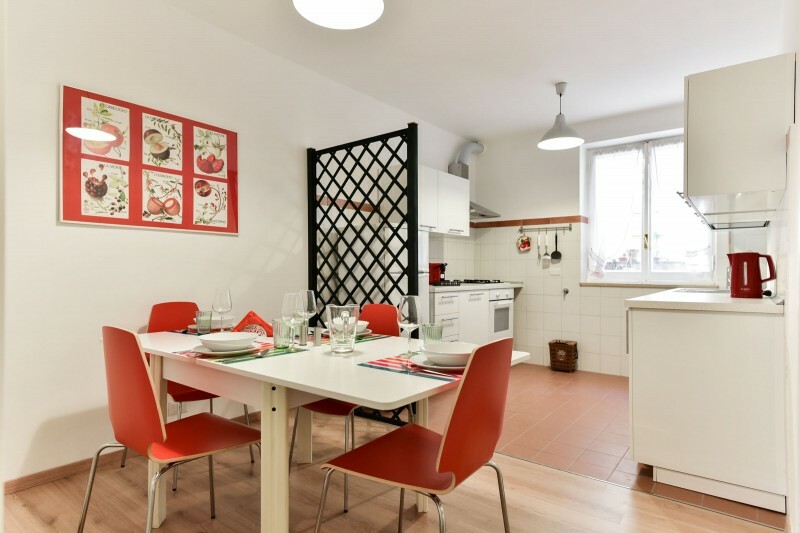 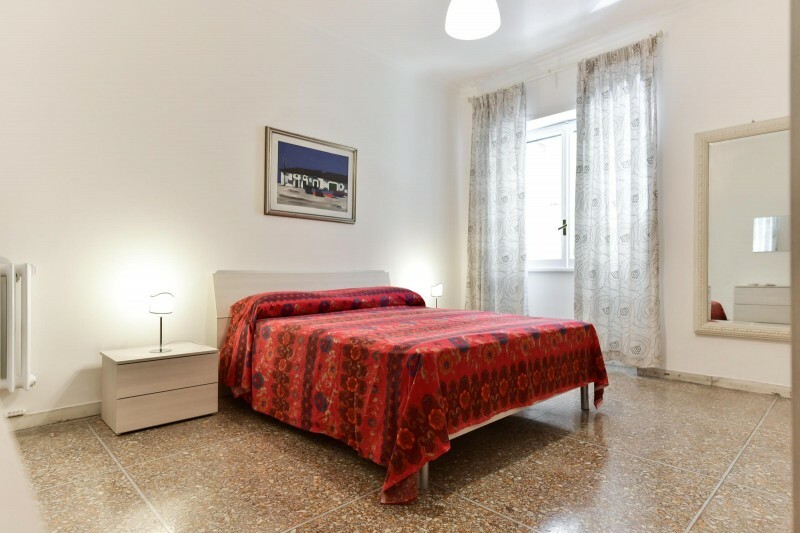 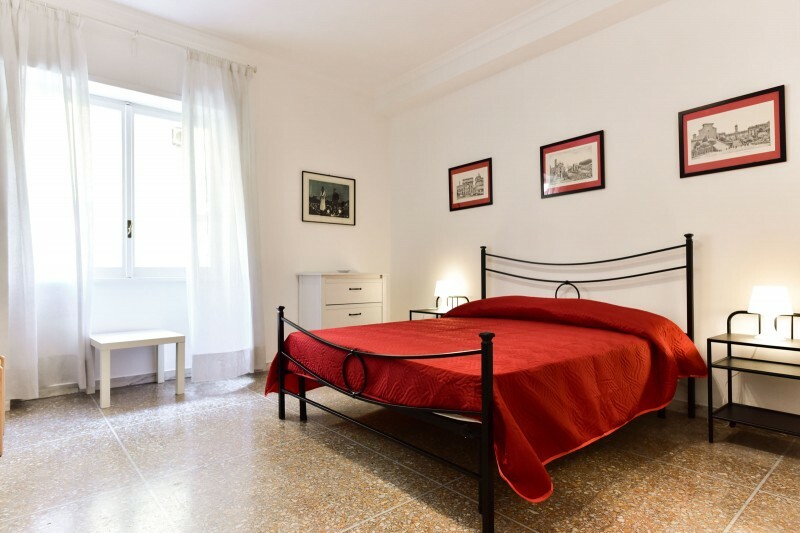 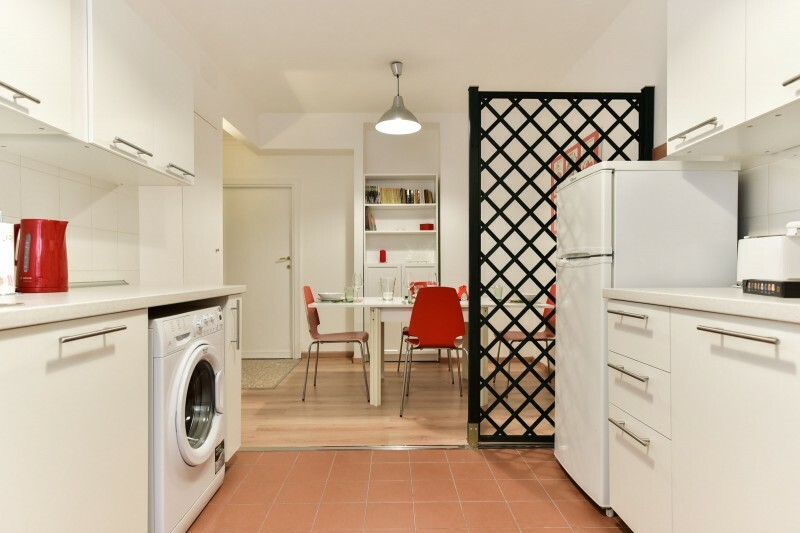 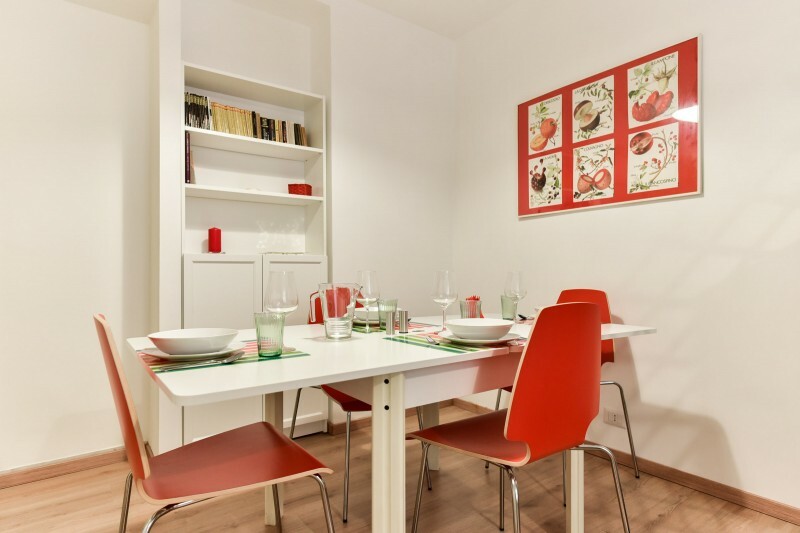 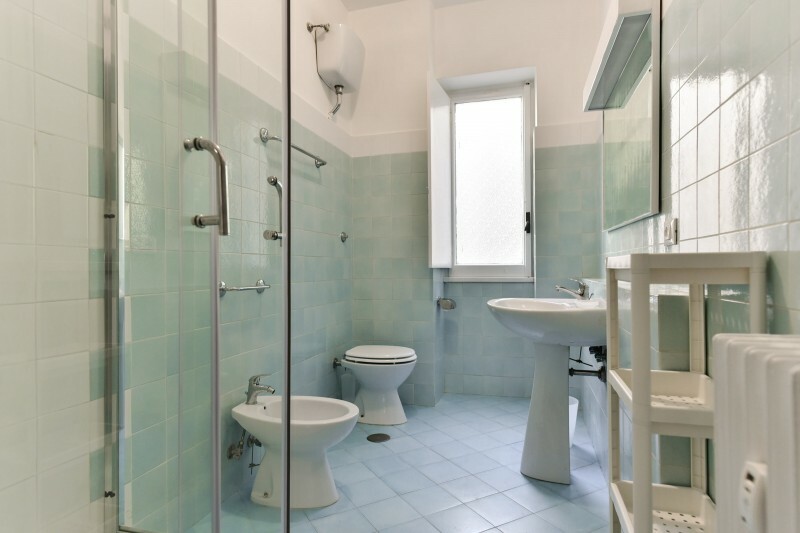 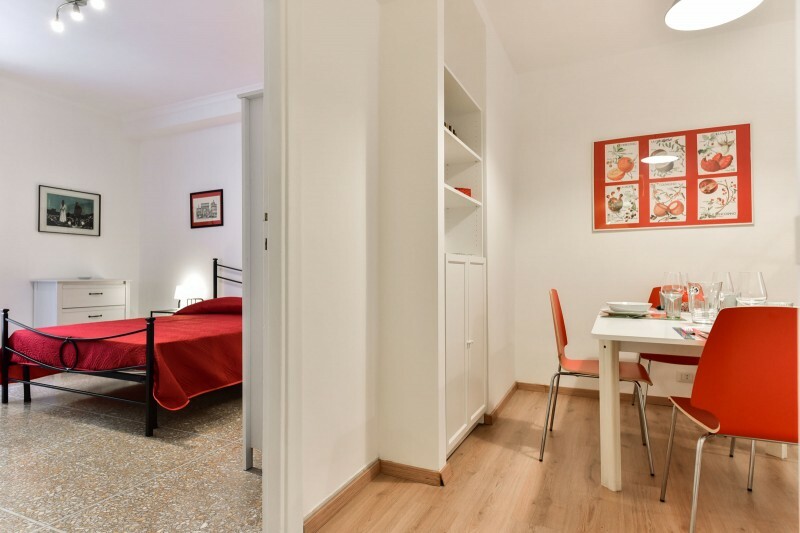 Newly refurnished apartment located in a building with elevator, just few steps to Vatican Museums and St Peter’s Basilica. 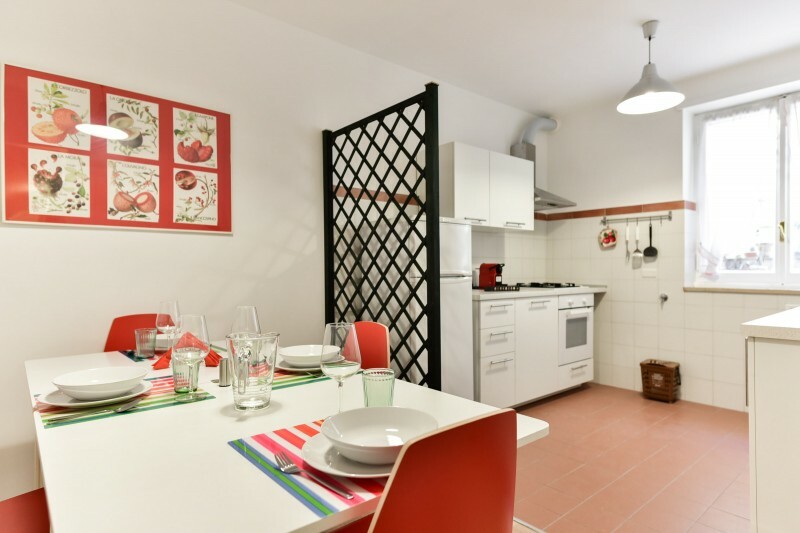 The house that can accommodate up to 4 people, consists in 2 double bedrooms, bathroom, kitchen and dining room, and has been completely refurnished in August 2017. 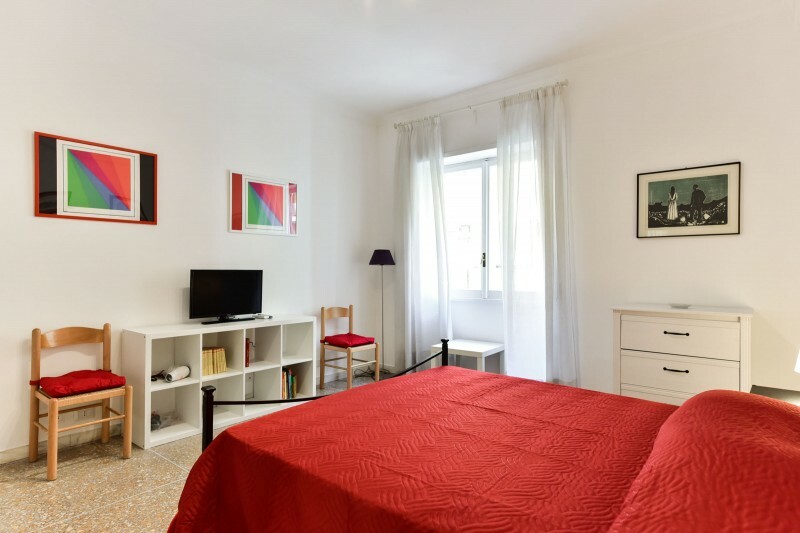 A/C in each bedroom, Nespresso machine, Wi-Fi, dishwasher and washing machine are provided.